It’s without question that the GoPro camera line has changed the face of outdoor videos. Anyone who searches for adventure online, whether for kayaking, fly fishing, skiing, snowmobiling or hiking is likely to find oodles of short-form videos shot with the , helmet-mounted cameras. Take a glance at Gopro’s YouTube channel and you are immediately introduced to that adrenaline-enriched world. GoPro is now looking to become a media company, according to an article in the New York Times which reports that GoPro worked out a deal with Virgin America for a GoPro channel on its in-flight entertainment systems. The company is working out an arrangement with Microsoft for the same on Xbox game consoles. 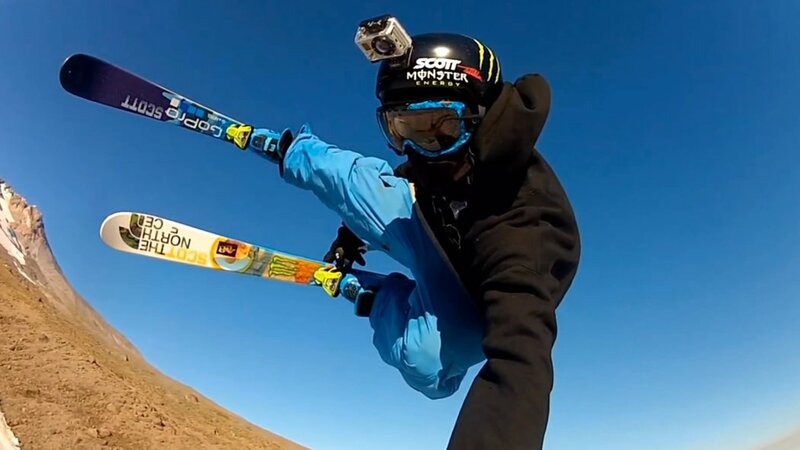 Read more on NYT: GoPro Sees Opportunity in Its Amateur Daredevils. This entry was posted in Uncategorized and tagged Adventure, Adventure Travel, GoPro, Videography. Bookmark the permalink.